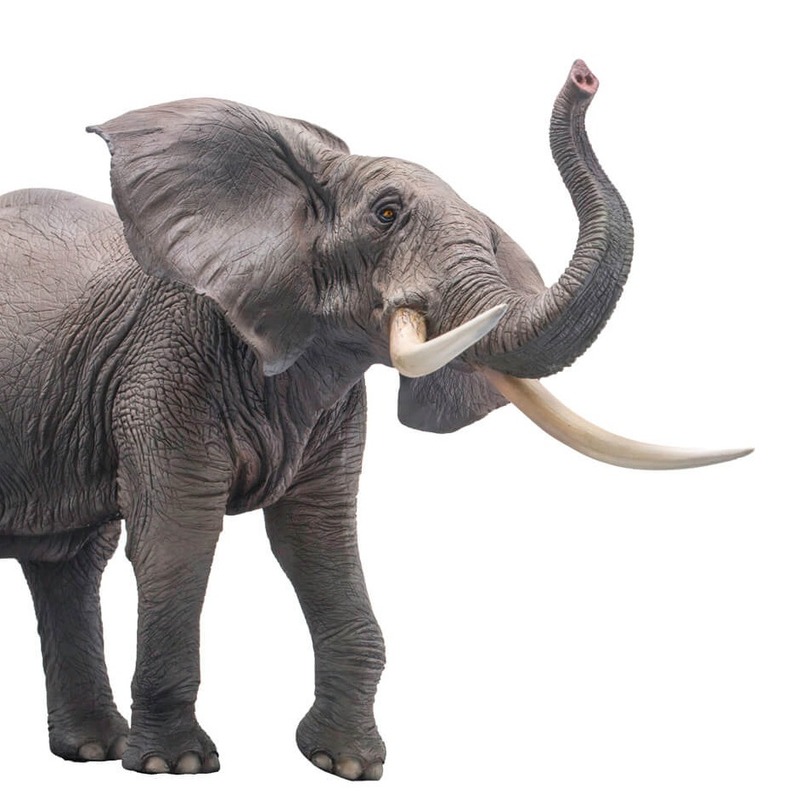 A PNSO Family Zoo African Elephant model. A fantastic model of an African Elephant by PNSO. Length 36 cm approx. Height of model 21 cm approx.